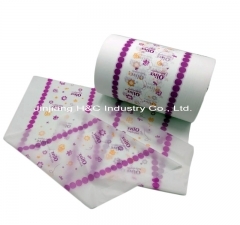 PE film has breathable feature, it's skin-friendly for baby. 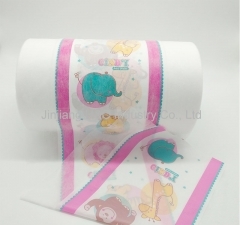 It's using for laminating film for diaper backsheet and also using for baby diaper backsheet direct . 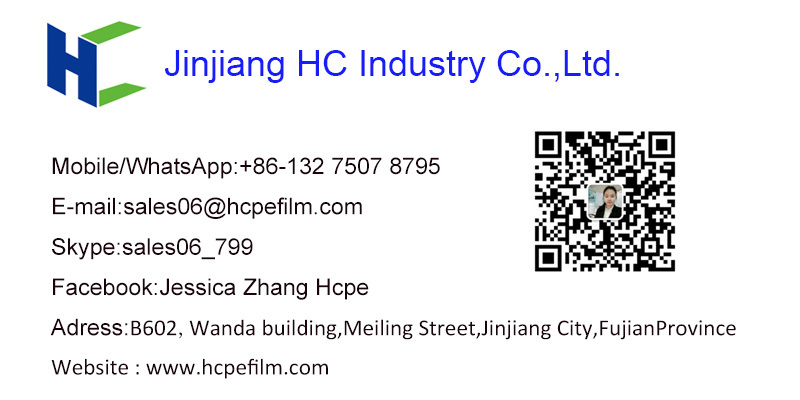 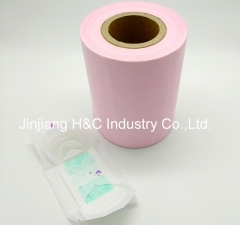 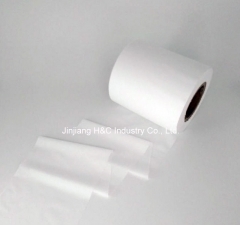 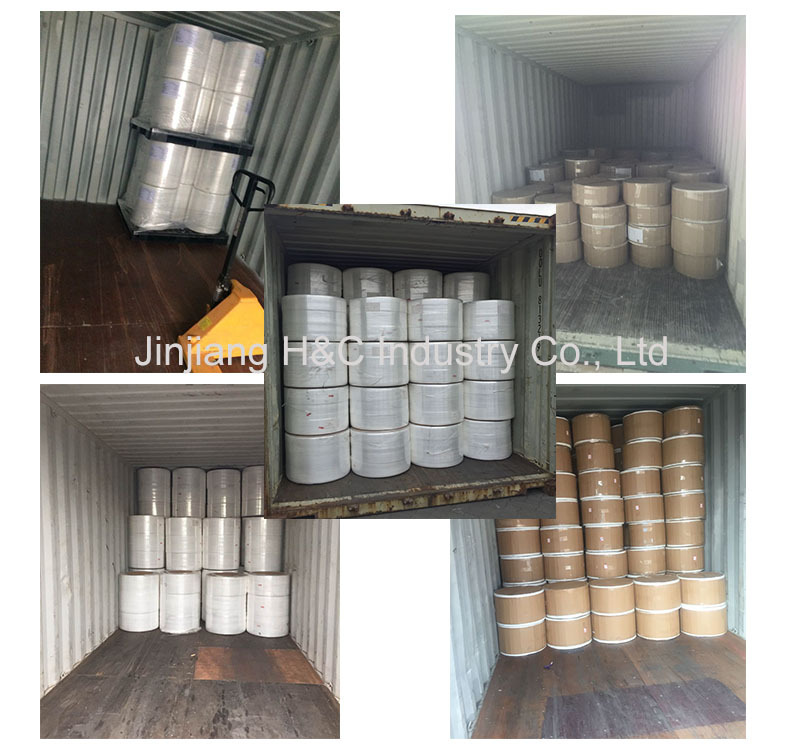 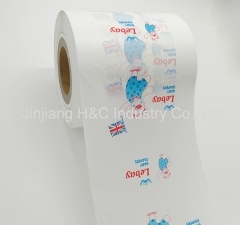 PE film is one of the raw materials of diaper for packing film and back sheet. 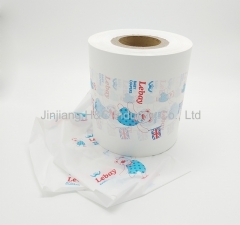 There are breathable, excellent water proof perfomance and soft & best physical features. 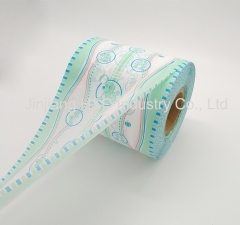 It is good uniformity and touch feeling, akin-friendly for baby diaper. 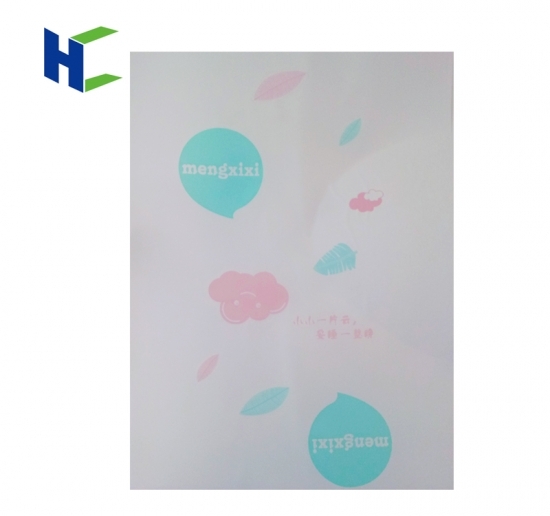 The printing color, printing picture, width and dimension are available according to customer's requirement. 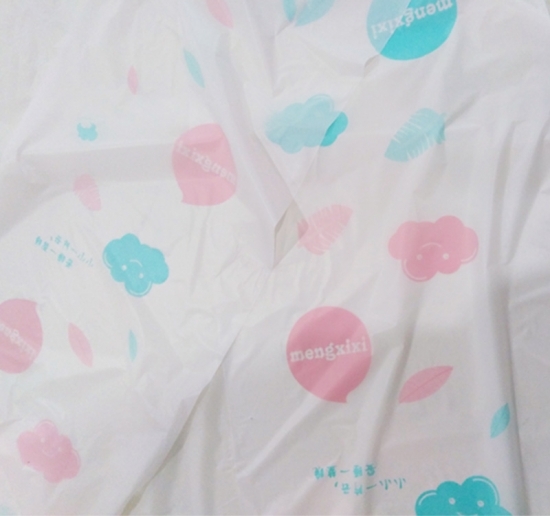 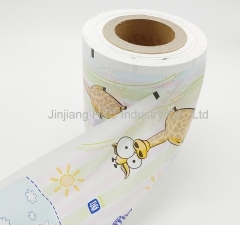 Printed PE film has breathable feature, it's skin-friendly for baby. 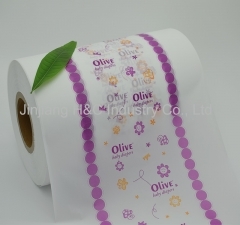 Breathable PE film has printed colorful picture according to customer's requirements. 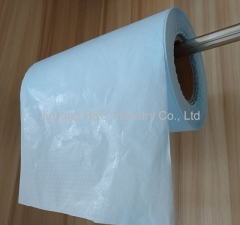 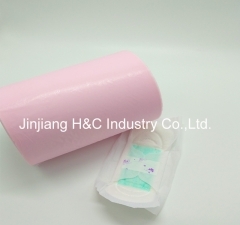 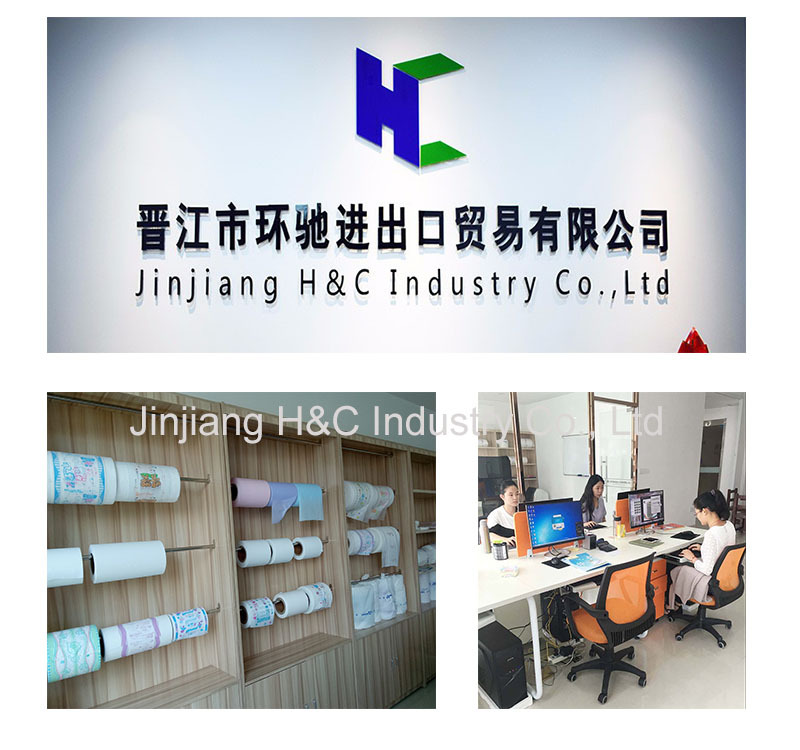 High quality female sanitary napkin packing material PE film is the raw material for diaper and sanitary napkin. 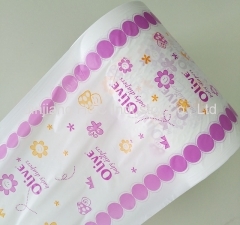 Embossed PE film has breathable feature, it's skin-friendly for baby. 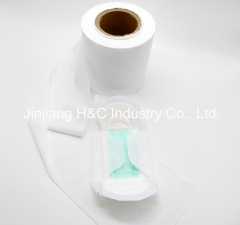 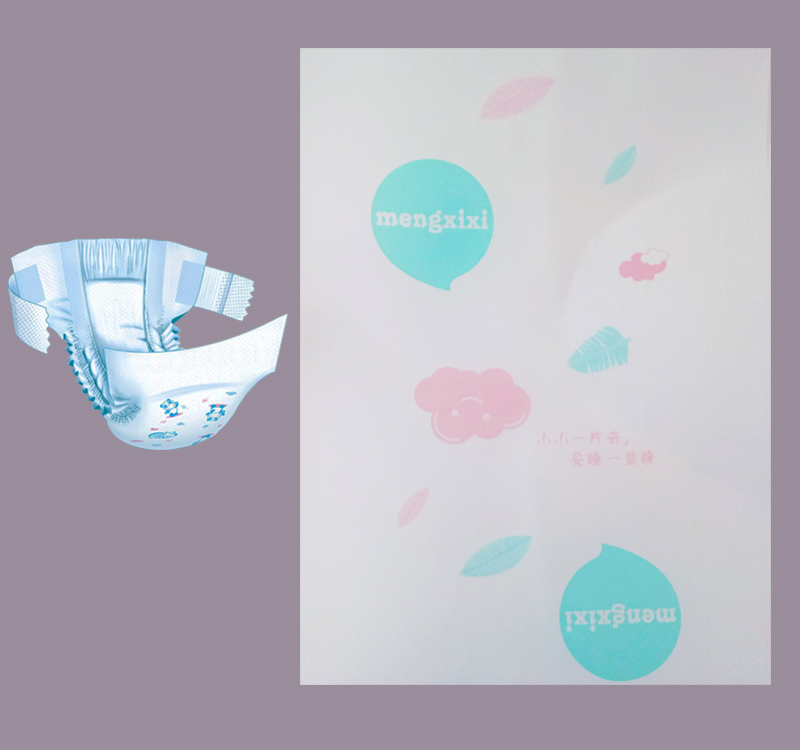 Breathable PE Film Back Sheet For Sanitary Napkin. 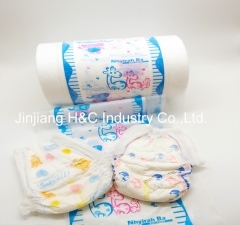 Disposable waterproof breathable as one of the raw material for baby diaper and adult diaper. 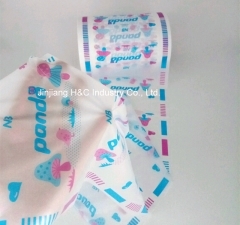 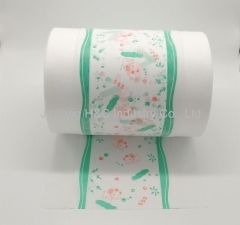 Many colors printed PE film is soft feature for baby diaper and adult diaper.